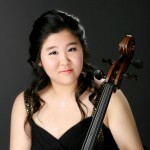 A winner of numerous competitions, Ms. Lim, a native of Korea, has won the Washington International Competition for Strings, the Barnett Foundation Competition, and the Sorantin International String Competition. 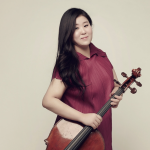 She captured the grand prize at the IBLA International Competition in Italy, where she was given a Special Mention and recognized as a Most Distinguished Musician. She joined Astral Artists’ roster as the winner of its 2009 national auditions. 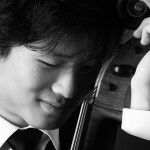 Praised as “spectacular” (American Record Guide) and a “virtuosic tour-de-force” (New York Concert Review) cellist Patrick Jee has earned international acclaim for his bold musicality, rich sound, and passionate performances. Mr. Jee has made appearances at Carnegie Hall, Alice Tully Hall, Kennedy Center, and Wigmore Hall as well as special performances at the United Nations and on CNN, American Morning. He has performed at major music festivals including Aspen, Banff, Caramoor, Casals, and La Jolla. 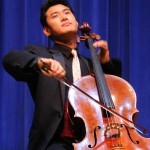 Korean-American cellist Daniel Lee continues to gain recognition as one of his generation’s most significant artists. 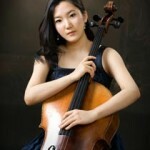 A native of Seattle, Lee started playing the cello at the age of six, studying with Richard Aaron. At age 11, he began his studies at the Curtis Institute of Music in Philadelphia and became the youngest protégé of the legendary Russian cellist Mstislav Rostropovich. He has won critical acclaim as a soloist with orchestras from around the world including the Baltimore Symphony, Cincinnati Symphony, Cleveland Orchestra, New Jersey Symphony, Philadelphia Orchestra, Seattle Symphony, and the St. Louis Symphony, where he has served as Principal Cello since 2005. An exclusive Universal Music Korea Artist, Sung-Won Yang has appeared all over the world as a soloist and as a chamber musician. 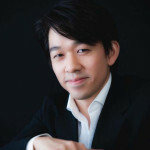 He has given highly acclaimed solo recitals and performances in prestigious concert halls such as the Alice Tully Hall at New York’s Lincoln Center, the Salle Pleyel in Paris, the Concertgebouw in Amsterdam, the Terrace Theater at the Kennedy Center in Washington D.C, the Opera City Hall in Tokyo, the Symphony Hall in Osaka, and the National Center for the Performing Arts in Beijing. 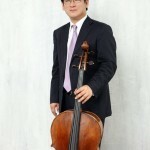 He is currently Professor of Cello at Yonsei University School of Music in Seoul, as well as the Artistic director of LG Chamber music school. 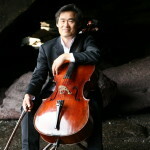 In May 1986, Sang min Park, at the age of 18, was selected as the youngest member of the Philadelphia Orchestra’s cello section. He is currently an associate Professor at the Korean National University of the Arts. 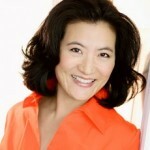 Helen Kim earned a Bachelor’s Degree from the Juilliard School of Music and performed in venues included Carnegie Hall. Today she is a Certified Financial Counselor with over 20 years experience as a consultant in business development, career counseling and management for entrepreneurs, artists and professionals.